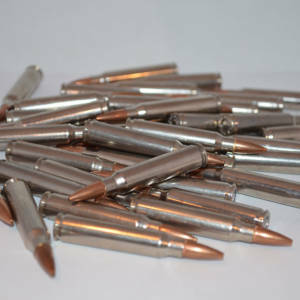 The .308 175 gr round is a devastating round that shoots sub  MOA out of most factory rifles. Accurate out to 1000 yards and works well in a 1:10 and 1:11 twist rate barrels. You can expect wound cavities of 4-6 in diameter with 16-18 of penetration. 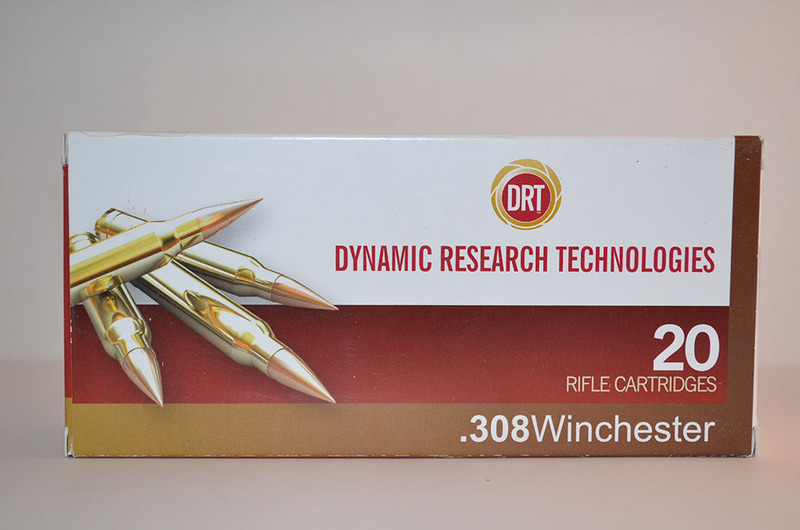 It is reliable, accurate, has reduced ricochet, and is lethal ammunition. 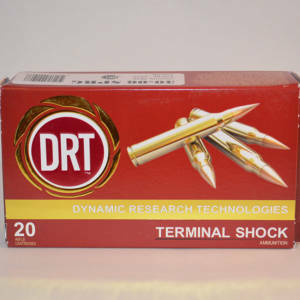 This bullet is engineered to work on large game or as an excellent round for Sniper use as it has a reduced rish of pass through. It performs excellent on barriers like autoglass, sheetrock, plywood, and other semi hard barriers. 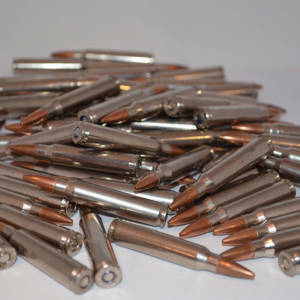 The bullet requires something liquid or something harder than itself to expand. Please read our FAQ section before ordering.